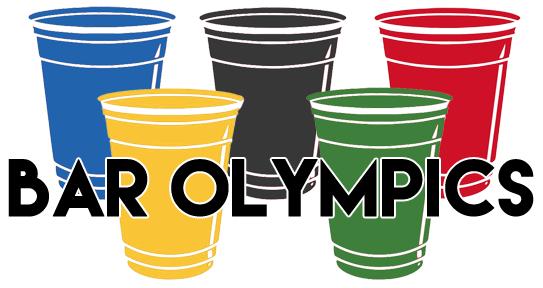 Play the bar games we all know and love, and go for the gold with your team at the McHenry Area Jaycees Bar Olympics! Think you've got what it takes? Prove it.